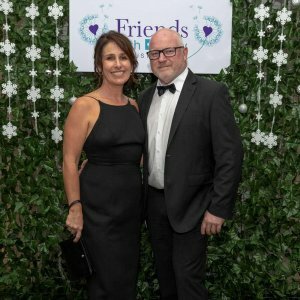 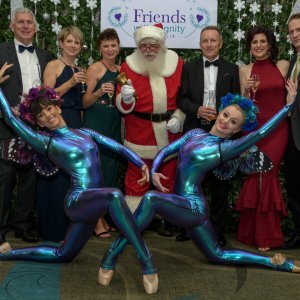 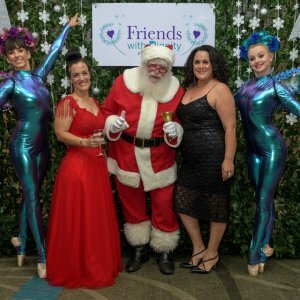 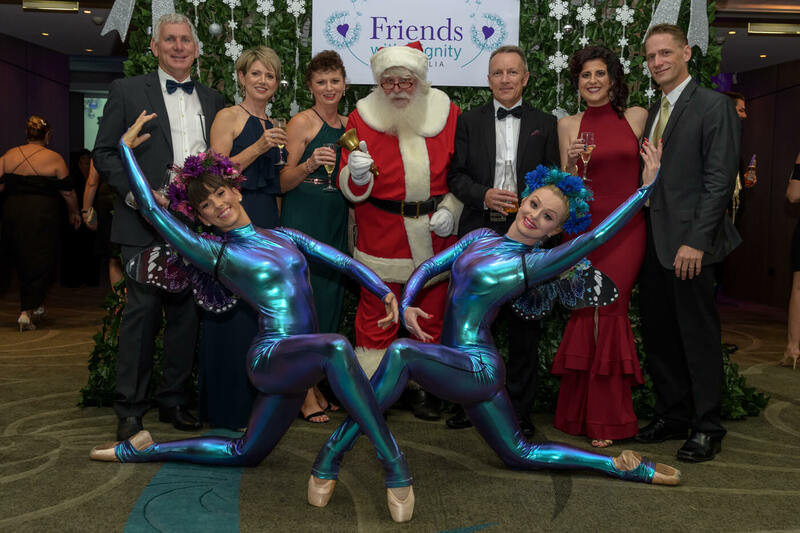 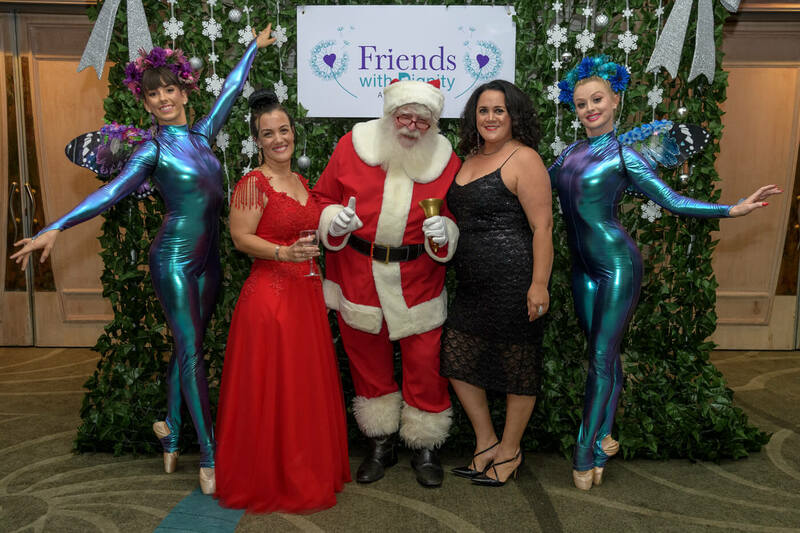 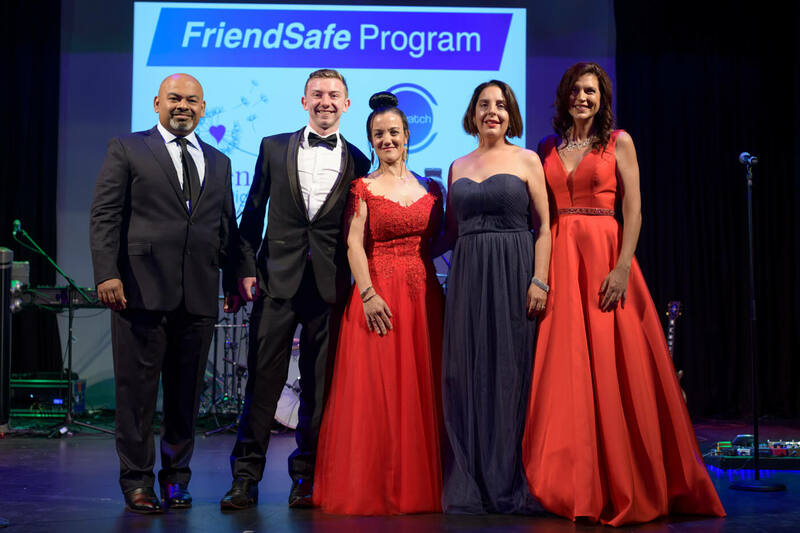 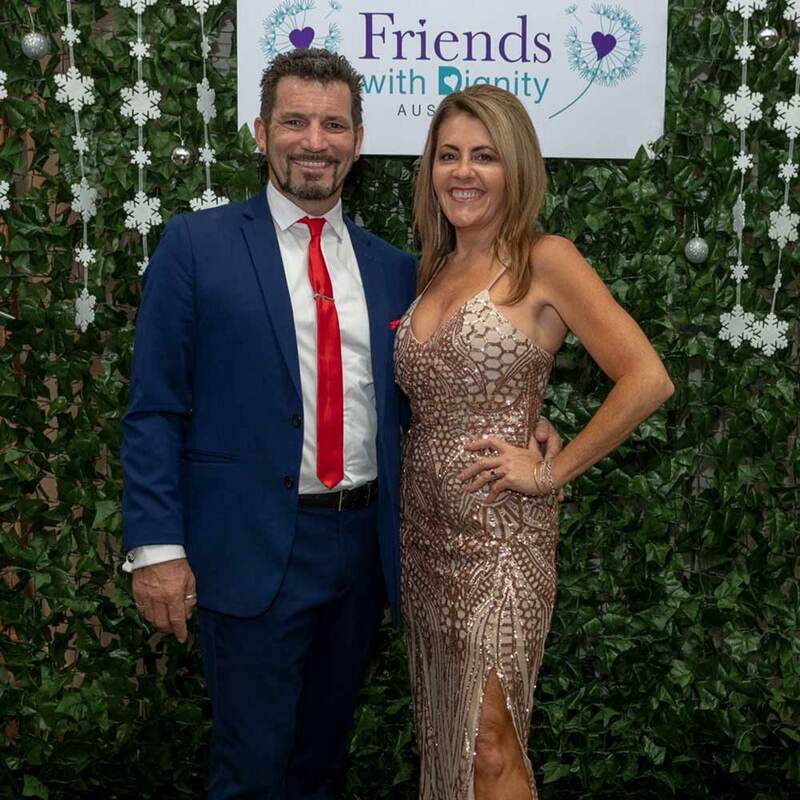 Friends With Dignity celebrated its inaugural Magical Christmas With Friends Gala Ball at Southport Sharks Events Centre on 17 November. 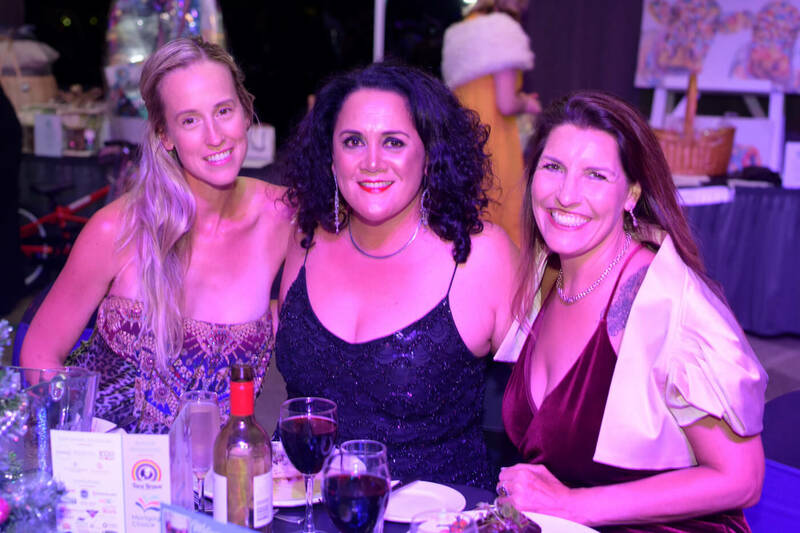 Guests enjoyed entertainment from eight piece band Magic Carpet Ride while indulging in a three course sit down dinner. 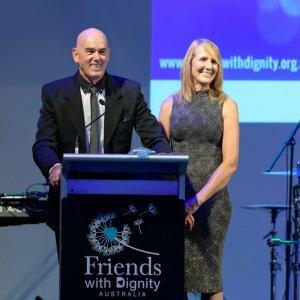 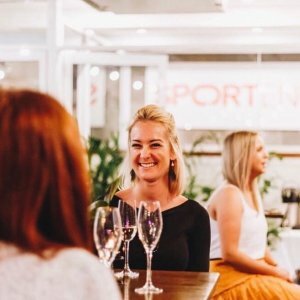 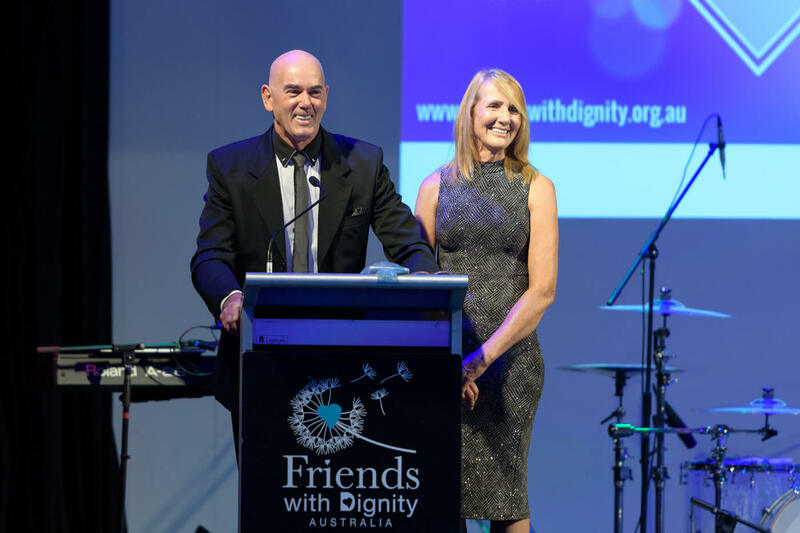 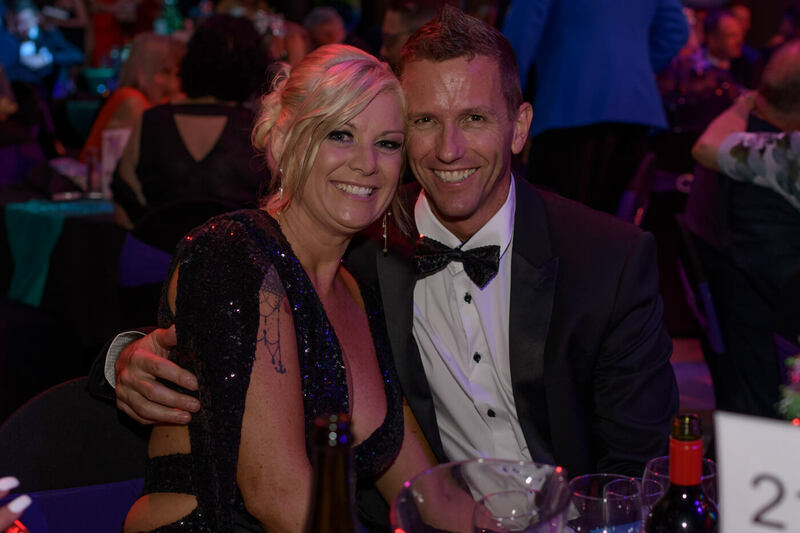 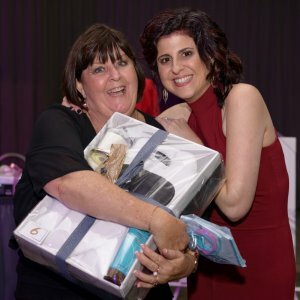 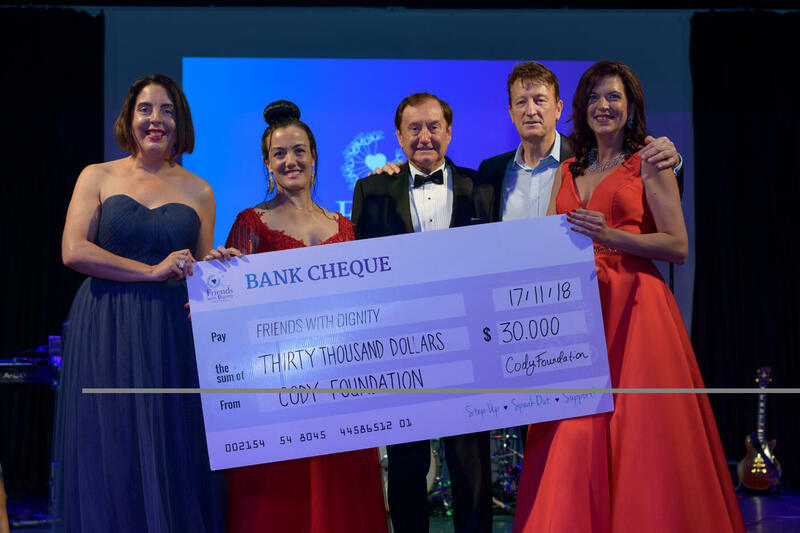 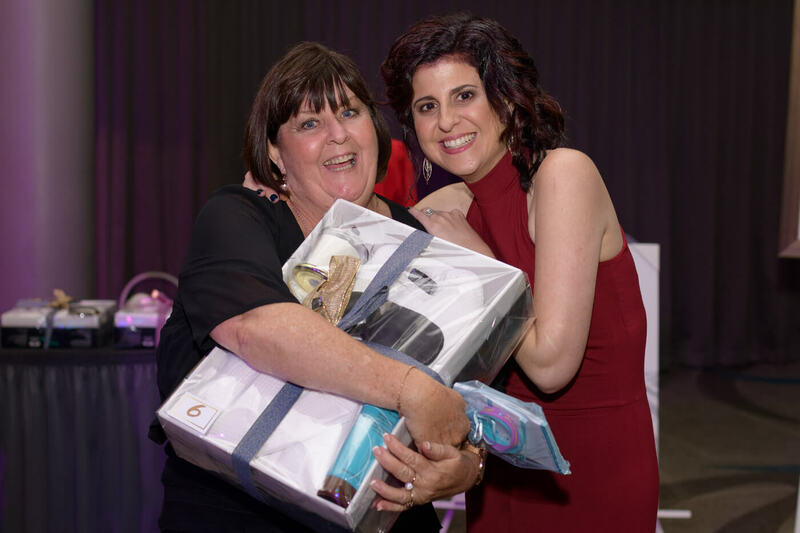 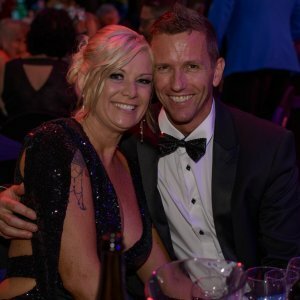 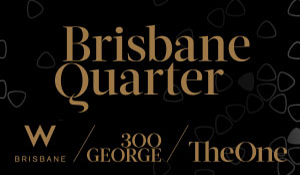 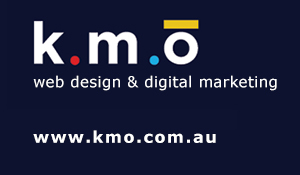 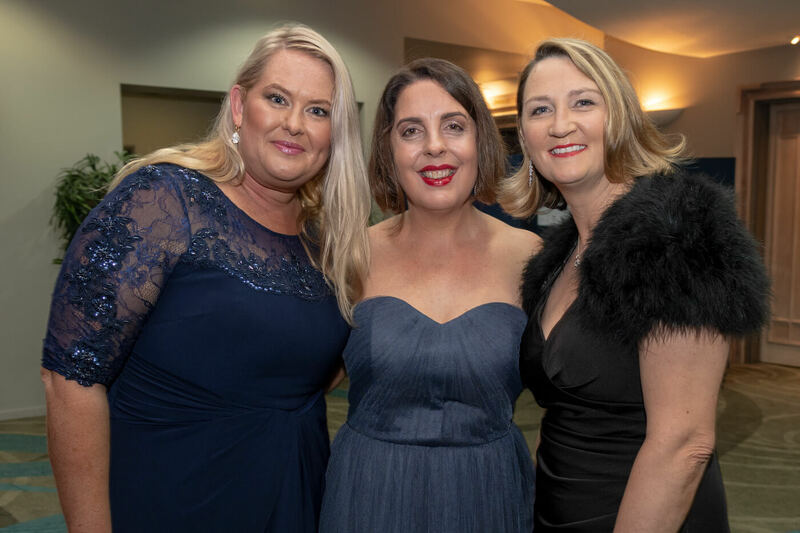 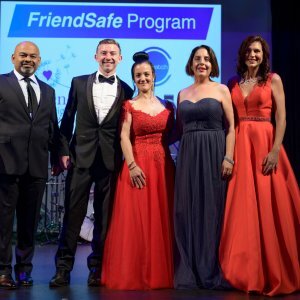 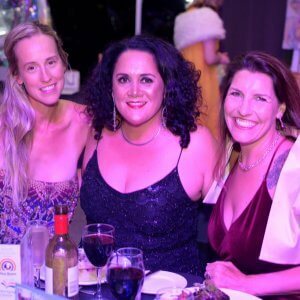 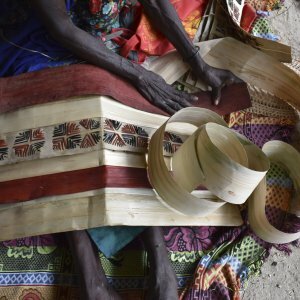 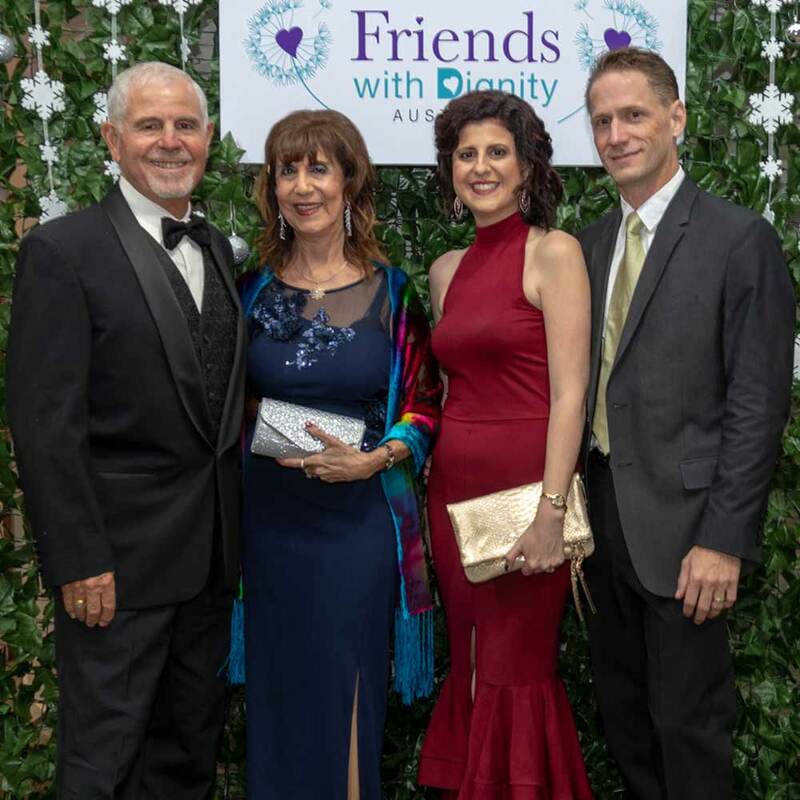 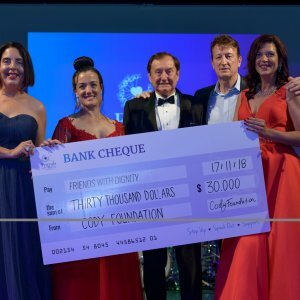 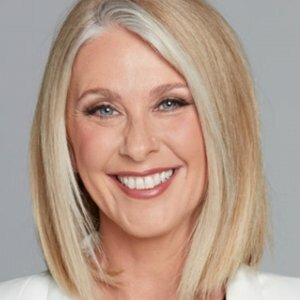 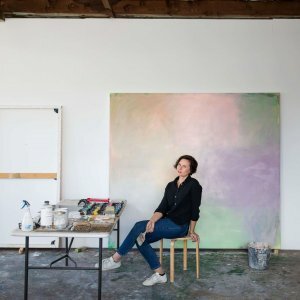 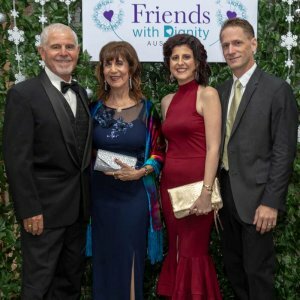 The evening raised thousands of dollars for the charity to continue its work helping women, children and men displaced by domestic and family violence. 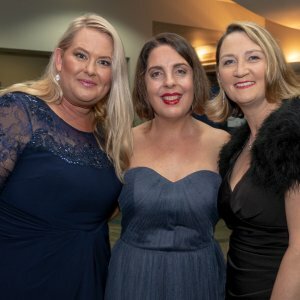 Readers also enjoyed our WNA Luncheon Socials.